There are now 33 States in the US with some form of medical marijuana program and 10 States that have legalized cannabis for adult use, and the question on everyone’s mind is “what will the impact of legalized Cannabis be on the US once prohibition ends?” This article will examine the potential impact on the US from several different perspectives. 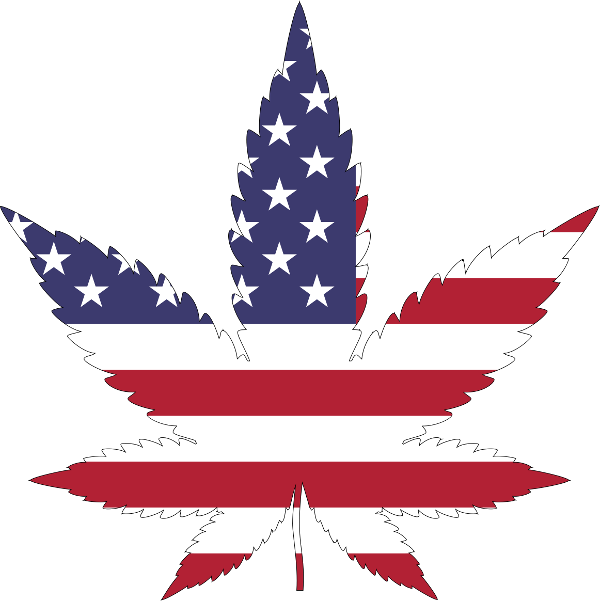 The catch-22 in regards to federal legalization is that there are currently no tax exemptions available to cannabis companies under tax code 280E. This forces cannabis companies to pay tax on their gross profit rather than net profits, resulting in real taxation rates of 70% to 90% on income by some estimates. So while the plant remains classified as a Schedule 1 drug, the federal government continues to rake in an increasingly large windfall in tax revenue as the industry matures and larger players enter the space. The Motley Fool points out that “if the federal government removed marijuana as a controlled substance, it would no longer be subject to 280E. If marijuana businesses were allowed to take normal business deductions, its estimated that the federal government would lose $5 billion in tax revenue over the next decade.” Further, these numbers are based on 2017 projections which are low considering the financial breakout the industry experienced in 2018. Therefore, this reduces the fiscal incentive for federal policy makers to legalize nationally since they would see a reduction in taxes collected on cannabis companies. Yet, in the big picture, by removing cannabis from being a Schedule 1 Drug, the cost savings from the reduction in unnecessary arrests and incarceration to US taxpayers is significant. A 2013 report from the American Civil Liberties Union (pdf file) found that federal cannabis enforcement costs were approximately $3.6 billion per year. Also, by removing cannabis from the controlled-substances list, it would reduce the number of marijuana related court cases that go to trial every year. This number is difficult to extrapolate but undoubtedly in the tens if not hundreds of millions of dollars in terms of legal, law enforcement and judicial hours wasted combined with the burden on tax payers to incarcerate people who could be leading productive lives and contributing to the U.S. economy by paying their federal taxes. While the private prison industry might take a hit, the hidden benefit is that law enforcement agencies would not be wasting their time on minor offenses such as possession and minor trafficking and would instead be focused on reducing serious crime, which would be of benefit to all of society.